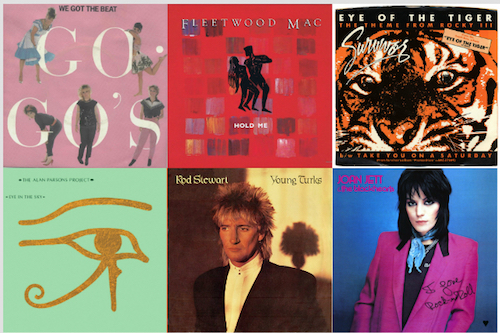 Looking back at that supreme decade for the group, Motown released an astounding 22 albums credited to the Supremes or Diana Ross & the Supremes, which they were eventually renamed. A’ Go-Go featured the trio tackling an array of hit cover material, mostly from their Motown stablemates the Four Tops (“Baby I Need Your Loving,” “I Can’t Help Myself [Sugar Pie, Honey Bunch]), the Temptations (“Get Ready”), Martha and the Vandellas, Barrett Strong and the Isley Brothers, but also contemporary hits from Nancy Sinatra (Lee Hazlewood’s “These Boots are Made for Walkin’”) and the McCoys (Bert Berns and Wes Farrell’s “Hang on Sloopy”). Happily, UMe has released a deluxe, expanded 2-CD edition featuring the original 12 tracks, in both stereo and rare mono album mixes, plus alternative vocal versions and mixes and plenty of bonus tracks. 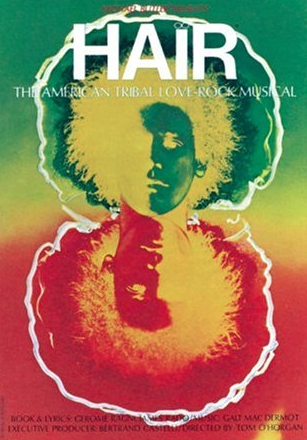 The production represented the peak of the fabled Motown team, headed by producers Brian Holland and Lamont Dozier, the Funk Brothers and the top-notch Detroit Symphony Orchestra on hand. 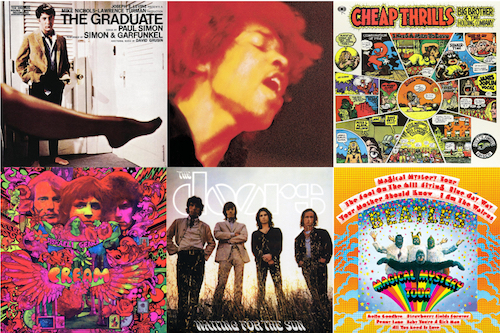 The collection’s generous 53 tracks include many songs recorded during the A’ Go-Go sessions that were omitted from the original’s 12-song, 32-minute release. 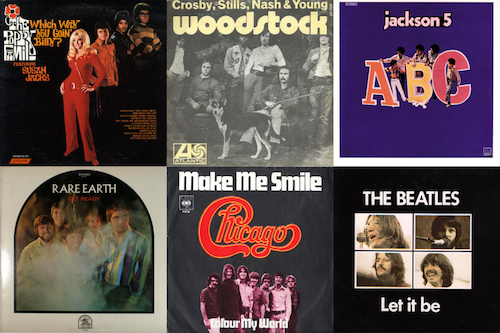 These include covers of some of the era’s big hits: “It’s Not Unusual,” Tom Jones’ breakout hit; the Rolling Stones’ first U.S. #1 “(I Can’t Get No) Satisfaction”; and “Uptight (Everything’s Alright),” each of which was released in 1965. That only scratches the surface. There are more covers of Motown material including the Jimmy Ruffin hit “What Becomes of the Broken Hearted”; Holland-Dozier-Holland’s “Can I Get a Witness” (the Supremes sang backup on the Marvin Gaye original); and “Love is Like a Heat Wave,” yet another H-D-H hit (for Martha and the Vandellas). Besides the stereo and mono mixes, there are two versions of “Itching” at the end of disc 2’s “More A’ Go-Go.” “Ain’t that enough?” asks Ross, laughing, at the conclusion of what’s labeled the song’s “the SupreMix.” Encore! Yes, this is album reached #1. No, none of their other albums did. But to say they “peaked” with this one? On that merit alone? Unfair. 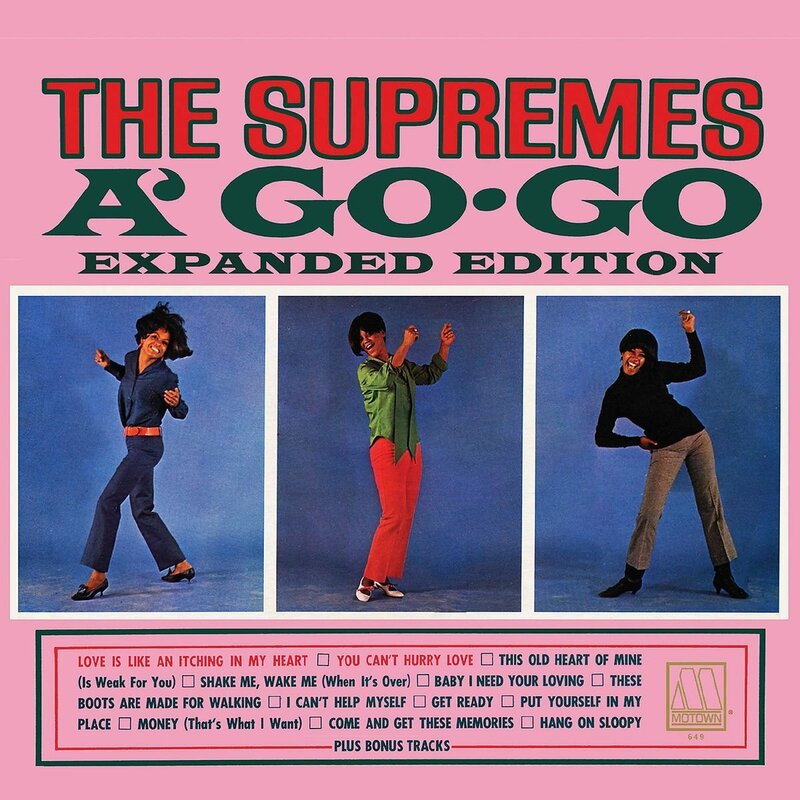 There were better Supremes albums before an after “A Go Go.” It reaching #1 had a lot more to do with creative marketing: other than the two originals/singles, every other songs was a cover of someone else’s previous hit – familiar titles all. Sonically, fellow Motown girl-group Martha & the Vandellas’ “Dance Party” set was more cohesive and the individual cuts better produced. Much of “A Go Go” lacks energy. And although “You Can’t Hurry Love” charted higher than “Love Is Like An Itching In My Heart” – #1 to #9 – to this day I listen to the latter quite frequently whereas I have never been that enamored of the former except for its intro and the girls’ hyper-glam classy-sassy performance of it on The Ed Sullivan Show (speaking of marketing, I read that the single was released in stores the day after that appearance. I read it on the Internet, so it’s true, right?). Thanks for your note, Skip. I think you’re taking the word “Peak” in the headline a little too literally. It was meant to refer to a period of time covered by the release of this album. As for “Love is Like an Itching in My Heart”… I couldn’t agree with you more and, in fact, refer to the song as the “highlight” of the collection. For me, it was how Motown would allow the lyrics supposedly about menstruation in “Satisfaction” would be handled . Of course, they breezed right by it. And. while there’s nothing wrong with praising Miss Ross, you ignore the spirited “cos, if it AINT alright, that’s TOO BAD!” Hopefully from the late Florence Ballard.